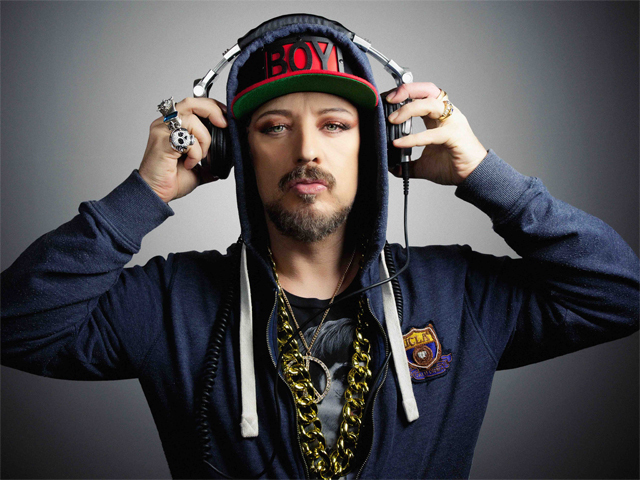 Alongside Radio 1 veteran Pete Tong, Boy George launched Ministry of Sound's flagship compilation brand: 'The Annual,' which has gone on to sell over 1 million copies around the globe. All previous shows have sold out within 48 hours, so don't miss your chance to party with Boy George. The man knows how to entertain a crowd. If you've seen him DJ before, you'll know it's always a momentous occasion.